The Celebration of Life for Mr. Elray Henson, 79, of Orange will be Friday, April 12th, 2019 at 11 am at Salem United Methodist Church. 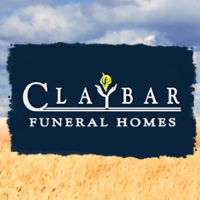 Rites of Christian Burial will follow in Magnolia Memorial Gardens under the direction of Sparrow Funeral Home. Visitation will be from 10 until 11 am. 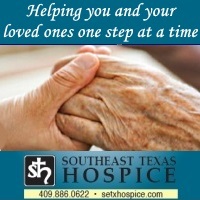 He passed away Friday, April 5th at Oakwood Nursing Home in Vidor, TX. Elray Henson was born June 19th, 1939 in Hemphill, TX to Mr. Dennis Henson and Mrs. Alma (Johnson) Henson. He has resided in Orange since his early childhood and was a member of the Salem United Methodist Church. Employed as an Operator at Inland Orange, he retired after 38 years of service. Survivors include his wife, Jo Ann Henson of Orange, son, Travis Henson of Dallas, TX, daughter, Brandi Henson of Houston, TX, brother, Artis Henson of Houston and 2 grandchildren.